* most popular story rankings. 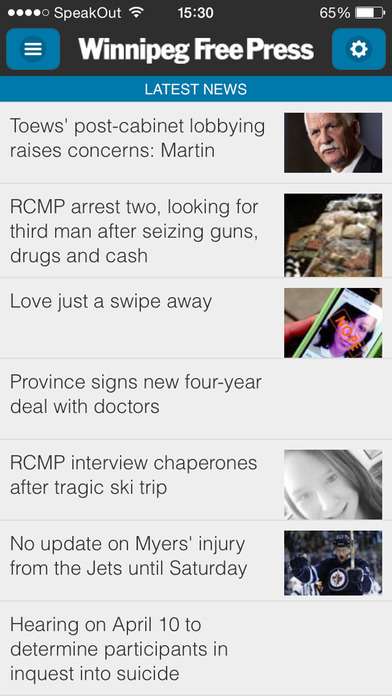 - News that matters, in context and in perspective. - Original, award winning investigations that shake the status quo and call authority to account. - See farther and clearer, with get-to-the-point analysis from some of the most incisive columnists in Canada and beyond. - The No. 1 source for regional business news, plus the bottom line on personal finance and investing. - Saucy and provocative personal advice, with Miss Lonelyhearts. - Lively reviews from our trusted experts: movies, dance, theatre, CDs, restaurants and concerts. You won't find more or better reviews anywhere else. - Plug into the celebrity buzz and gossip. - From high schools to the big leagues, our sports reporters are at the curling rinks, ballparks, arenas and stadiums, with game coverage and commentary amped up by their outsized personalities. 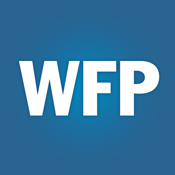 Winnipeg Free Press News is the digital only platform of FP Newspapers Inc., publisher of the Winnipeg Free Press, The Brandon Sun and other community newspapers. The award winning Winnipeg Free Press is Canada's leading independent newspaper and maintains the highest readership among its audience among any major daily newspaper in Canada. Winnipeg Free Press News will deliver the same care and attention to detail and unique perspective on the news of the day that the Winnipeg Free Press has done for more than 130 years. Tell us what you think. 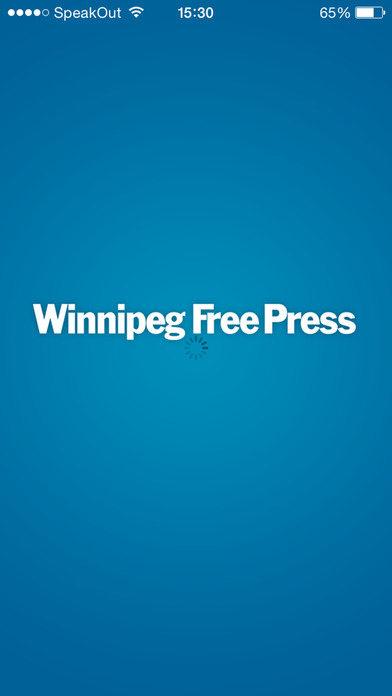 We want to make Winnipeg Free Press News your choice among Canadian mobile news and want to hear what you have to say. Give us suggestions on content you would like to see, new features to have in the application and feedback on where we can improve.